Business Administration degree from the University of Michigan School of Business Administration. Juris Doctor degree from Wayne State University Law School. Licensed as a Certified Public Accountant in Michigan in 1980; Florida CPA since 1987. Admitted to the Michigan Bar in 1984; member of The Florida Bar since 1986. 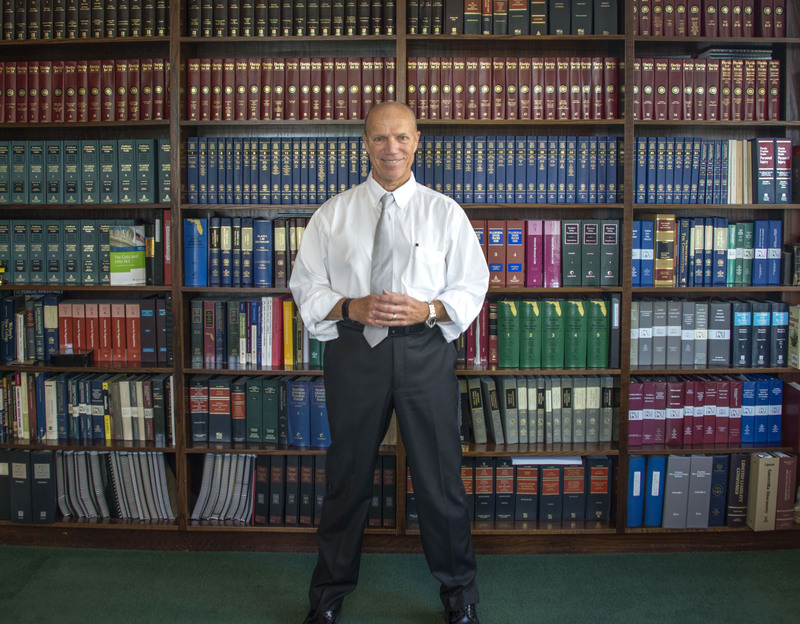 Prior to practicing law for over 30 years, worked with Ernst & Ernst, KPMG and Northern Trust. 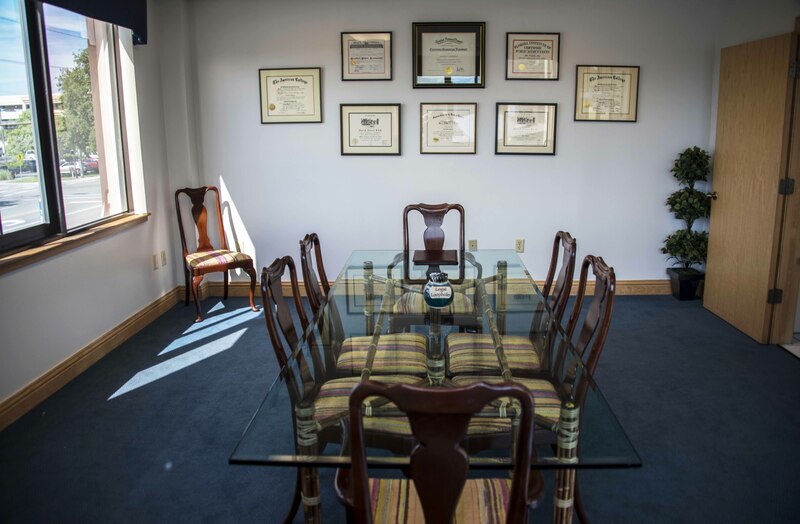 Dual Board Certified for 22 years — Florida Bar Board Certified in Tax Law since 1995 and Wills, Trusts and Estates since 1996. One of thirty five (35) of The Florida Bar’s 100,000 members who is Board Certified in both Tax Law and Wills, Trusts & Estates. 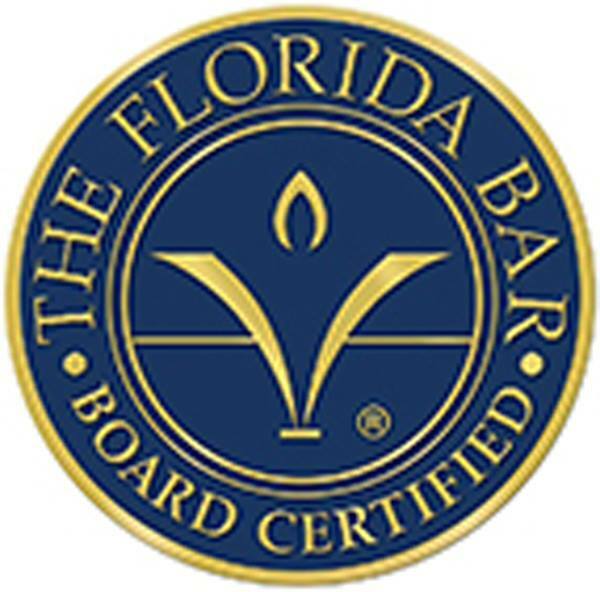 Certification is the highest level of evaluation by The Florida Bar of competency, experience, professionalism and ethics, with recertification evaluation every 5 years. Certified Financial Planner ® — subject to fiduciary standards of conduct reflecting the CFP Board required competency and ethics of its professionals. Leadership Sarasota alumnus. Resides in Anna Maria, Florida with wife Kathy.